Through March 24, 2019 you can get $20 off every $100 purchase at Space NK USA. Plus, there are new Bluemercury 4pc SK-ii kit with $50 purchase, ASOS 20% off coupon, Cos Bar 19pc gift bag, Peter Thomas Roth $665 value mask for $48 + free gift, Shu Uemura 40% off curlers and 10 free samples and more. Space NK US (NEW) The Explore Event: $20 Off Every $100 Spent. Ends 3/24. Up to $400 discount. This post may contain affiliate links. Read the full disclosure. 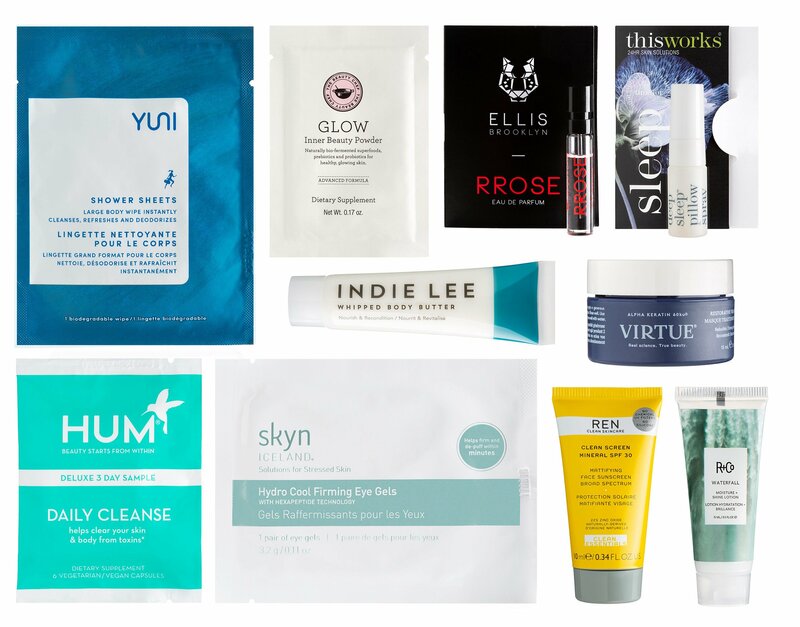 I’ve rounded up top ten limited edition beauty boxes available for March 2019 (no sub) from Feelunique, Lookfantastic Mother’s Day Beauty Box, Wholefoods Beauty Bags 2019, Lucky Vitamin, Safe & Chic, Walmart Grooming Bag, Space NK Travel Bag, Drunk Elephant The Littles Kit 3.0, Violet Grey and Harvey Nichols. Enjoy! Space NK UK (NEW) Space NK Travel Bag and Space NK Travel Brush sets. (NEW) Drunk Elephant The Littles Kit 3.0 71 GBP. This post may contain affiliate links. Read the full disclosure.